As more and more of us start working remotely, coworking venues are becoming increasingly popular. Here’s a look at some of the coolest coworking spaces in the world, and the best remote working tech. What is a coworking space? 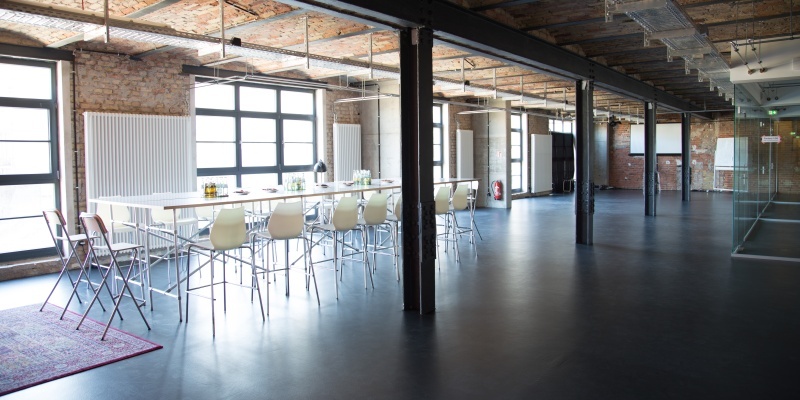 It’s a venue that provides a communal working space for remote workers, freelancers and small teams. 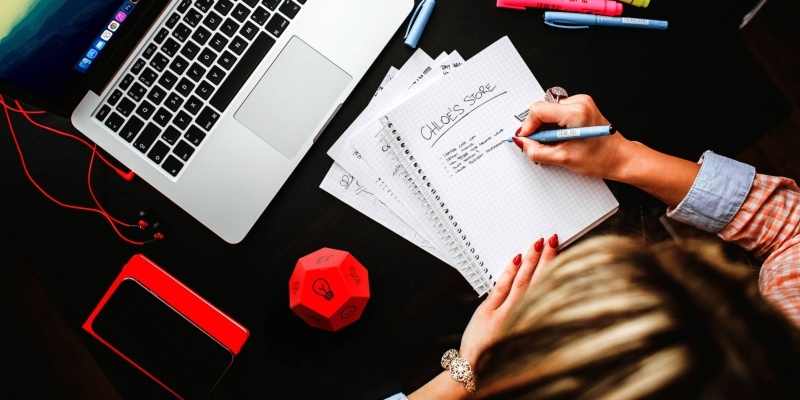 What are the benefits of coworking spaces? Working from home can get lonely. Coworking spaces allow you to enjoy social interaction at work on your own terms. Are coworking spaces only in big cities? Not at all. There are already thousands of venues around the world, and the number is rising rapidly. 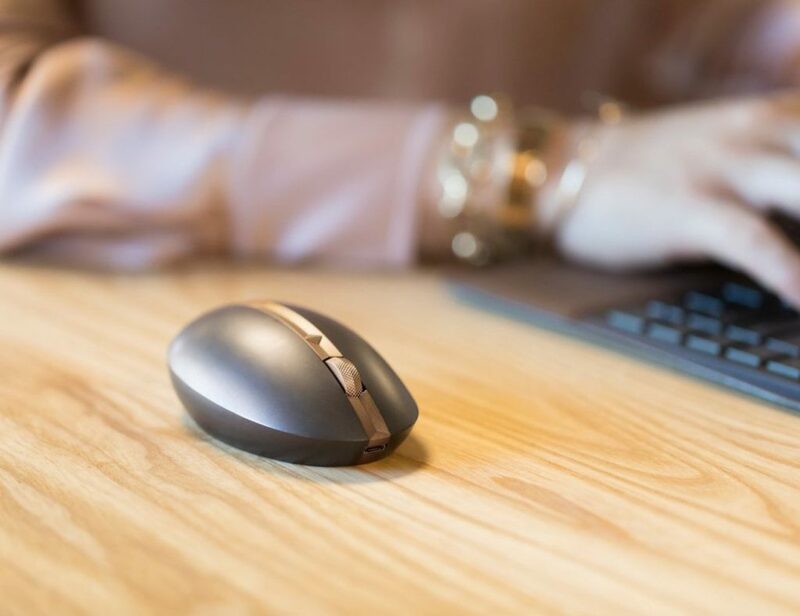 As the trend for remote work gathers pace, coworking is becoming increasingly popular. While some venues are pretty basic, others will blow you away. Here are five of the coolest coworking spaces on the planet, along with some great gadgets for working remotely. 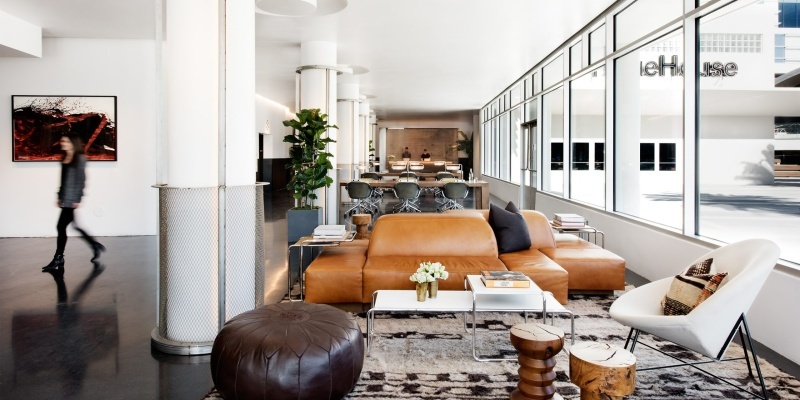 This incredible space can be found within the CBS Radio Building on Sunset Boulevard. Mostly frequented by creative types, the venue has a modern industrial-style interior and two outdoor decks. Fancy working on the beach? 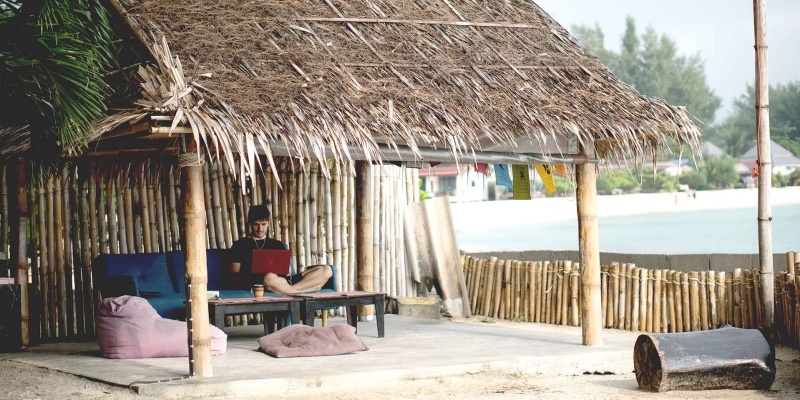 At Beachub in Thailand, you can enjoy the sea view and get a superfast Wi-Fi connection. This venue also has showers, hammocks and an in-house restaurant. With beautiful decor, high ceilings and amazing views, the Ministry of New is a brilliant place to work. This 2200 square foot workspace feels more like a plush hotel than an office. 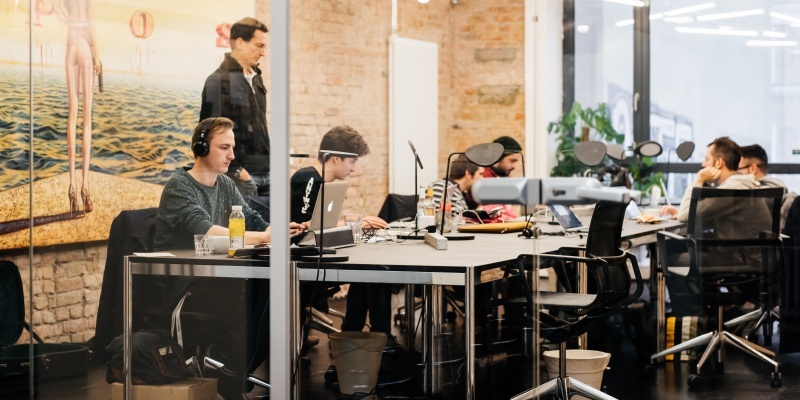 After Silicon Valley, Berlin is probably the world capital of startups. This vast 16,000 square foot coworking space lets you mingle with the best and the brightest mind in tech. 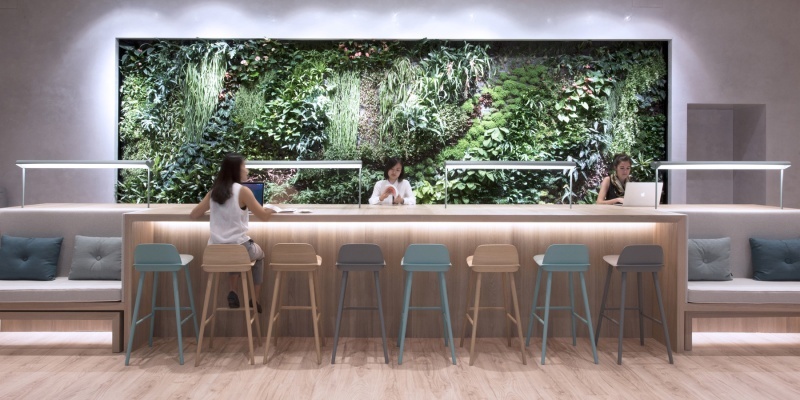 This coworking venue in downtown Hong Kong has all the perks, from custom-blended tea to mail handling. You can even enjoy the customized music playlist while enjoying the high-end lunch service. 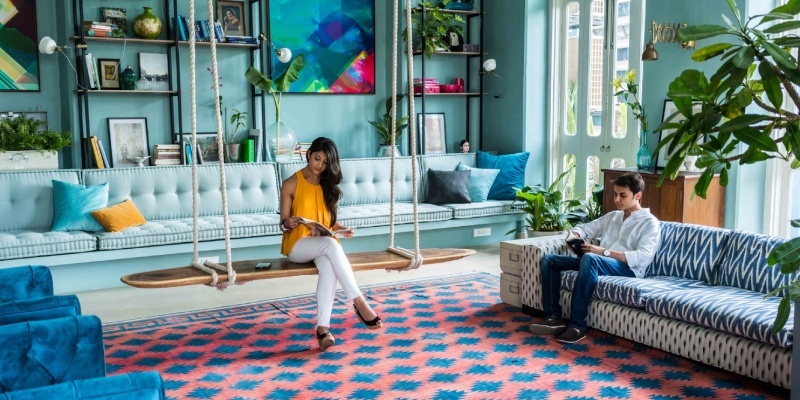 Here’s a look at some of the coolest coworking spaces in the world, and the best remote working tech. 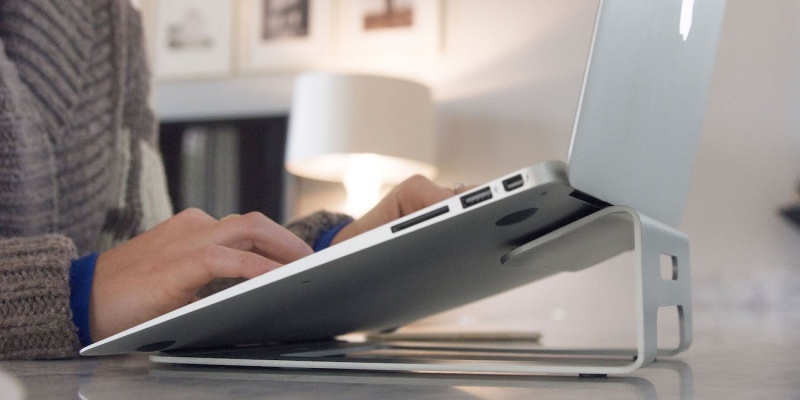 This portable stand puts your laptop at a more comfortable viewing angle, without compromising your typing technique. 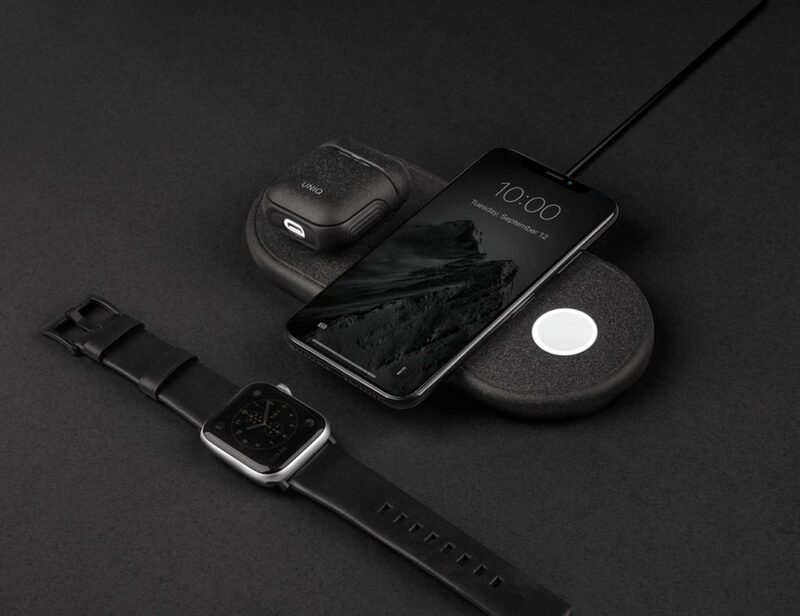 What’s more, it will easily fit in your bag. 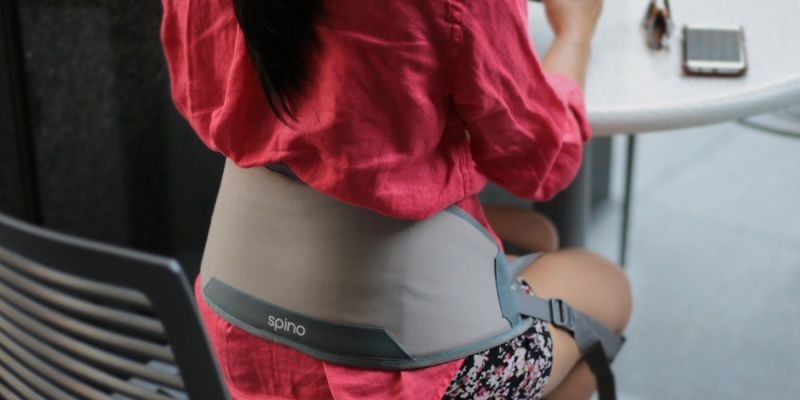 If you struggle with back pain, this wearable support should offer some relief. It can provide support to help you maintain good posture on any chair. When you’re trying to focus, your coworking colleagues can be distracting. 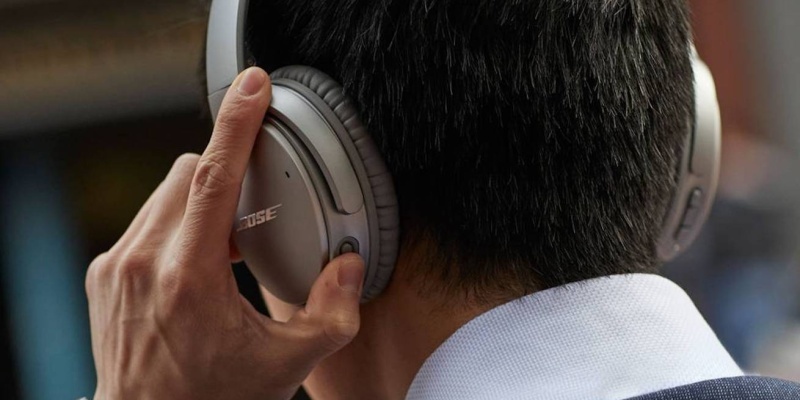 These noise-canceling headphones from Bose help you withdraw into a quiet bubble. With so many people to talk to, you might find that time slips away. This clever little time tracker will help you stay productive, and count the hours of procrastination. 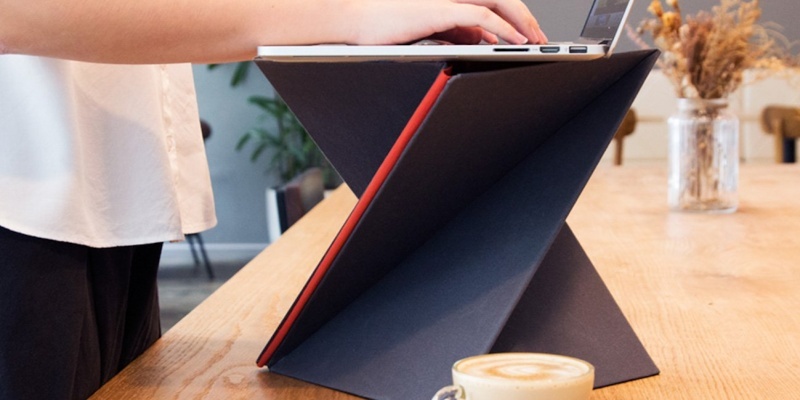 This portable device lets you convert any regular-height desk into a standing desk. 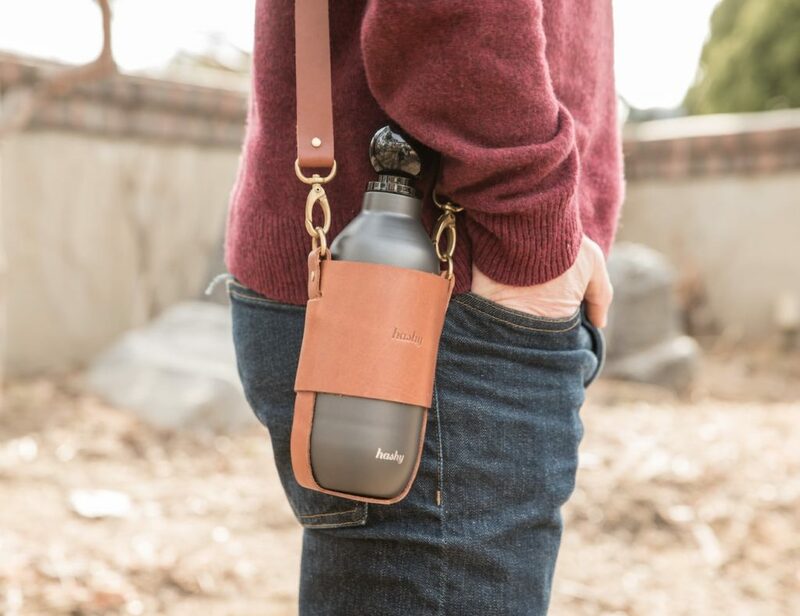 LEVIT8 is made from water-resistant acrylic canvas, and it folds flat for easy storage. Whether you have just turned freelance or you’re planning to go remote, we hope this roundup has provided some coworking inspiration. Coworking veterans — share your top tips in the comments!